YOU ARE INVITED TO PÄRNU! Come and bring your family to partake in nostalgic experiences. 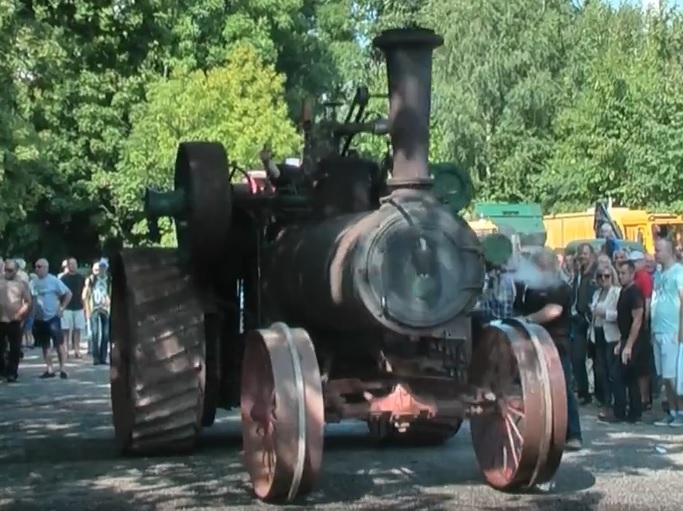 On 10 AUGUST 2019 Konse Motel&Caravan Grounds in cooperation with Pärnumaa Old Machinery Club holds an OLD MACHINERY EXHIBITION in PÄRNU at SUUR-JÕE 44a. ✤ Classic and unique vehicles irrespective of the country of origin, number of wheels and type of fuel, made 45 or more years ago. ✤ Stationary engines and any farm equipment and tractors made before 1950. ✤ We would love to have at the street market traders with any old machinery, spare parts, tools, books and old photos. ✤ An orienteering contest for those participating with old machinery (separate competition classes for cars and motorbikes). ✤ A stunt-racing track for cars. ✤ An engineless stunt motorbike and stunt-racing track. ✤ Horse and carriage rides. Payment directly to the driver. ✤ Trampoline jumping for children. ✤ Mood is set by a day host and a variety of performers. ✤ Those coming from faraway places may stay overnight at the tent site for no charge; motel rooms are available at special rates. ✤ All participants with old machinery are offered a light meal by Konse and a mug of cold beer courtesy of A. Le Coq. ✤ three best in both competition classes of the orienteering contest, ✤ best period-costumed team, ✤ oldest car, ✤ oldest motorbike ✤ oldest tractor, ✤ oldest mechanism that needed to be ‘cranked’ into use, ✤ best-restored engine-generator, ✤ most beautiful-sounding engine-generator, ✤ favourite car chosen by visitors. Note. Prior registration is recommended in order to calculate how much meat is needed for the lunch.